Servicing customers within 80 km radius of Murray Bridge. We are an Australian owned and operated business in Southern Australia. We offer our services in Murray Bridge and surrounding areas. We are a dedicated and friendly service provider. Our goal is to provide complete customer satisfaction. We are dedicated towards our work and provide friendly and professional service. We can customise order as per your needs, with the vast experience we can take any kind of order. Our expert team members are always ready for your service. 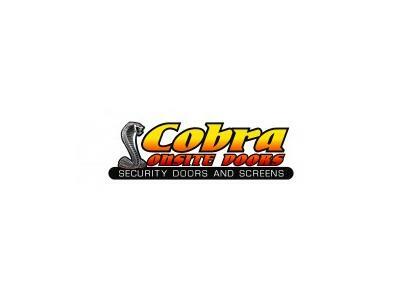 Cobra Onsite Doors use only heavy duty frame to make their security doors and security screens stronger. With a wide range of decorative doors and security doors to choose from, including the Alu-Gard aluminium perforated mesh screening system. Alu-Gard offers an alternative to all other screen systems. 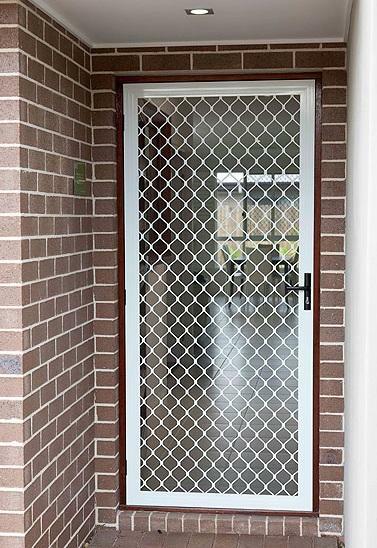 Using strong, non-corrosive, easy to fit black powder coated aluminium, the Alu-Gard screen door system is designed to repel even the most determined intruder. 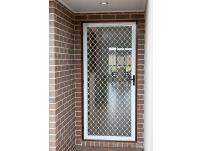 Feel free to call us on 0419 805 196 for any inquires about our security doors, windows & equipment. Our friendly staff would be happy to help you with the best service. Call us for free quotes or to book an appointment. We have many positive testimonials to prove our expert services. We have goodwill in the market where customer refers us to their friend and families.